The Dutch Human Environment and Transport Inspectorate warns for failing batteries in drones from the Chinese DJI brand. 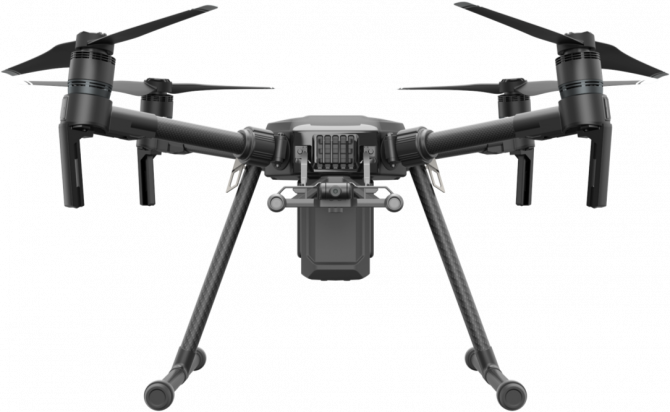 Specific types of batteries used in the DJ Matrice 200 and DJ Inspire 2 drones can fail, resulting in the drone falling from the sky. Owners of DJI Matrice 200 and DJ Inspire 2 drones with battery-types TB50 and TB55 are specifically warned. The Dutch Human Environment and Transport Inspectorate advises pilots to no longer fly the drones with these batteries anymore after several drones suddenly dropped out of the air in the United Kingdom. Although the batteries are mainly used for recreational use, also some professionals employ them and therefore the organization warns both professional and recreational pilots. So far only the drones were damaged, no injuries have been reported. The British Civil Aviation Authority highlights that pilots of the affected the drones are not allowed to fly over persons at any height and not within 50 meters near any person, car or boat and not within 150 meters of any congested area. Meanwhile, DJI made available an update for drones with the affected batteries. The Chinese manufacturer highly recommends users to update.